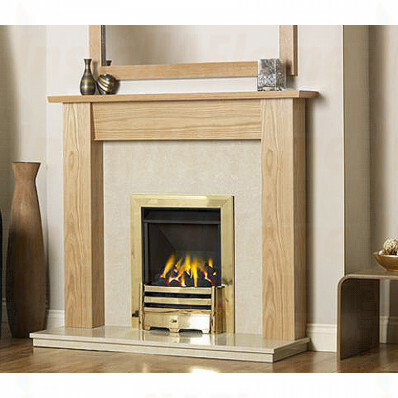 Hambledon Fireplace is made from solid wood veneers and is available in 50" shown in Natural Oak finish with Creme Verona Marble back panel and hearth. 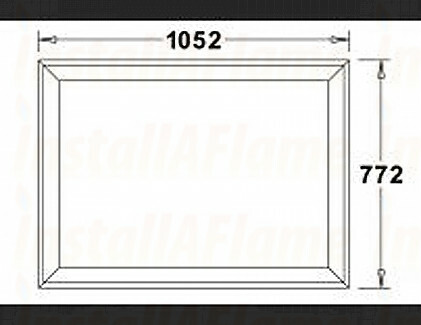 The surround is suitable for Solid fuel, Gas or Electric fires and comes with adjustable rebate of 25mm - 75mm which allows the possiblity of deeper gas fires to be fitted with class 2 flues and certain electric fires to be fitted on a flat wall fix. 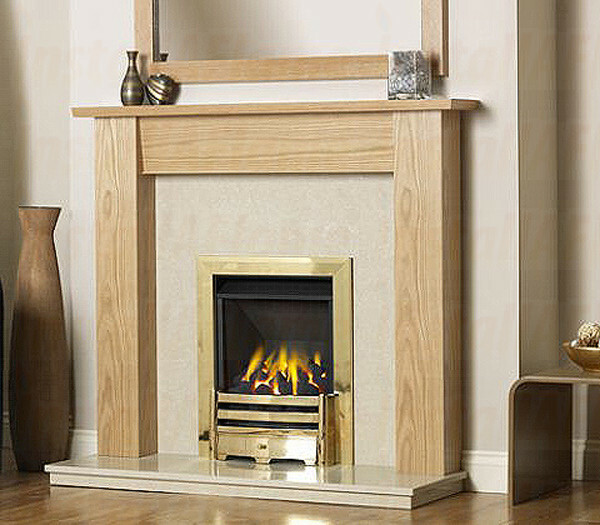 The Hambledon Fireplace also has a matching mirror available to enhance and complete the look. 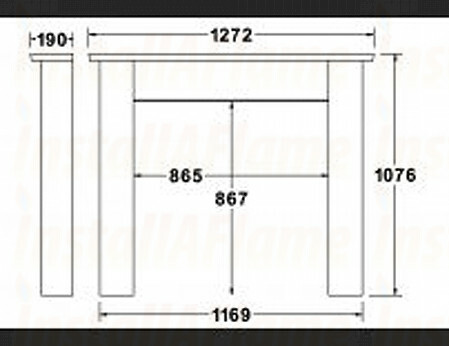 (see related products to view mirror).